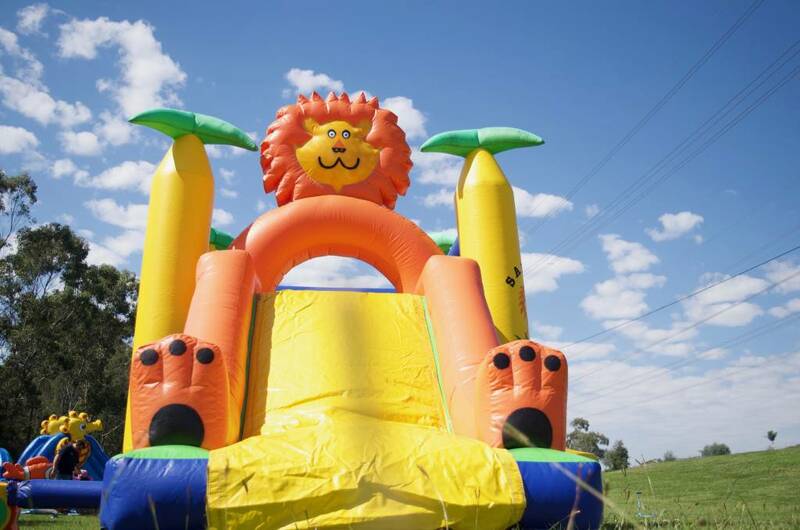 The Lion Jumping Castle and Slide is a castle for all children ready for an adventure through the jungle. It will certainly be a crowd pleaser regardless of age or gender. It measures 6m long, 3.8m wide and 3.1m tall. 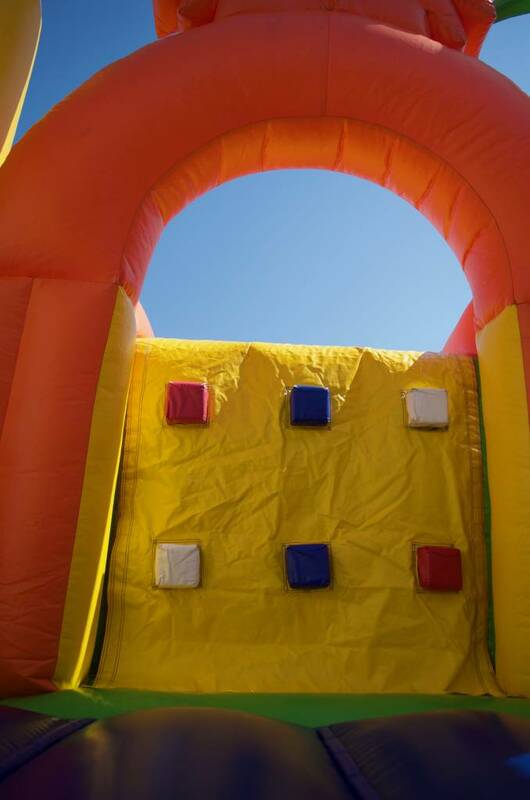 This boasts a larger and longer slide than the others in our medium range, with a smaller bounce area. 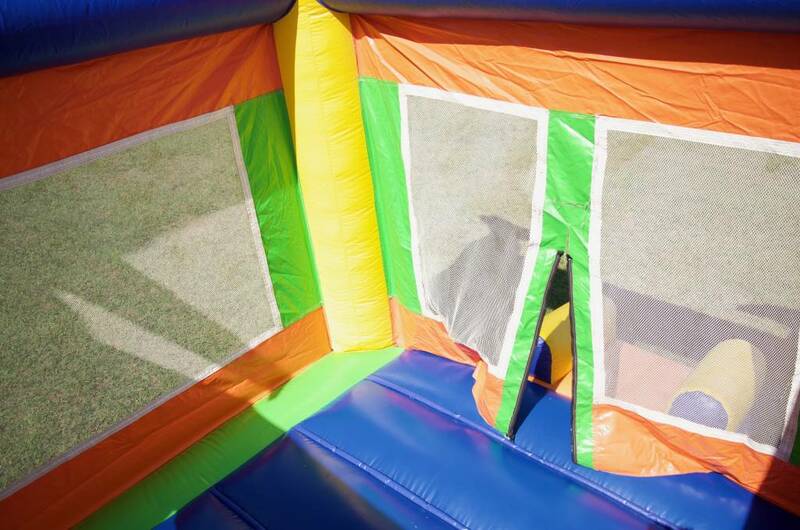 The netted sides provide plenty of air flow as you children bounce their way through this African safari.